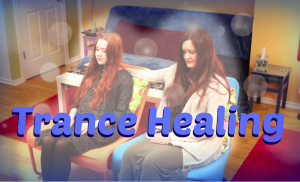 A New Online Course Trance Healing Is Here! UPDATE: Get Trance Healing As A Free Mini Course NOW! 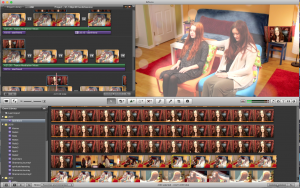 Hey, I just wanted to let you know that I’m finished working on my new exciting online video course “Trance Healing”. So what is Trance Healing? It’s a method of spiritual healing, where the energy comes directly from your angels, spirit guides and helpers. It’s basically a form of Mediumship, which is the art to connect to the Spirit World. 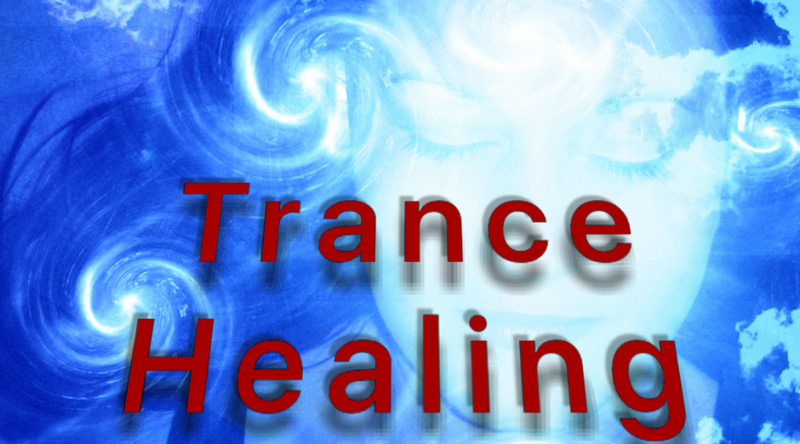 Trance Healing is perfect for helping yourself, and others. Normally if you want to learn and practice Trance Healing or Mediumship you need to develop it step by step in a Mediumship Development circle. But the problem is, not everybody has such a circle close by, or has the possibility to commit to those circles on a regular basis. I’ve practice Trance Healing for a long time, and I just love it, because it’s so helpful for releasing emotional and mental blockages. I was looking around, and I haven’t seen any similar online courses like my Trance Healing course, which is now available! Otherwise, I hope where ever you live, it’s not as cold as it is here in Canada, Calgary. Trance Healing will help you to practise your spirituality on a regular basis. Of course this has a lot to do with your own discipline. But being spiritual, in a regular kind of way, is important for keeping your Mediumship skills up, and for your spiritual health! Get This Life Changing Course: Trance Healing - Mediumship! In this certified course you will learn how to work with your Spirit Guides, to heal yourself, and others, on a spiritual level.